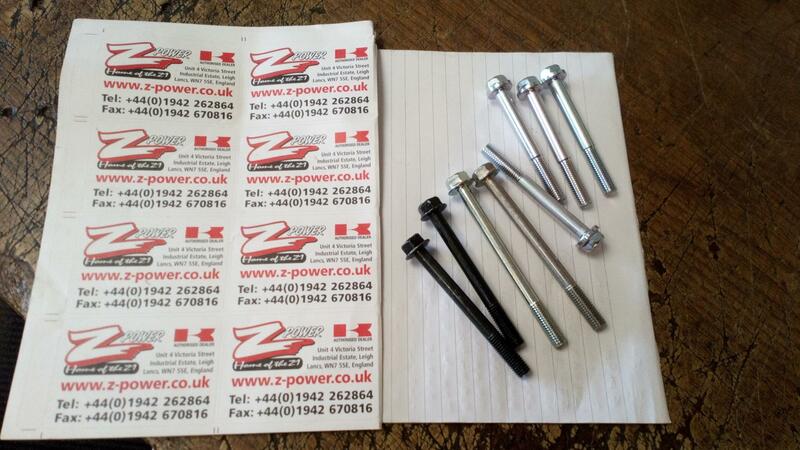 A set of 8 X 8mm hex headed bolts for the crankcases on the 900/1000/1100 models. 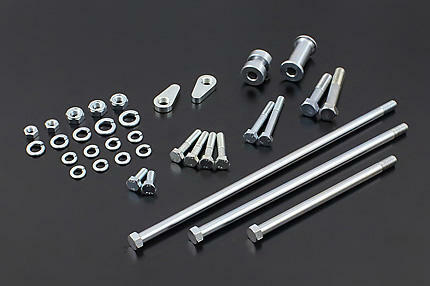 you get 2 X 95mm, 4 X 72mm AND 2 X 81mm. PLEASE NOTE THAT THE HEADS ARE A LITTLE DIFFERENT FROM THE ORIGINALS AND THE TWO 81mm BOLTS ARE FINISHED IN A BLACK FINISH.